2014 marks the 60th anniversary of British sporting hero Roger Bannister’s running of the famous four-minute mile in record time. 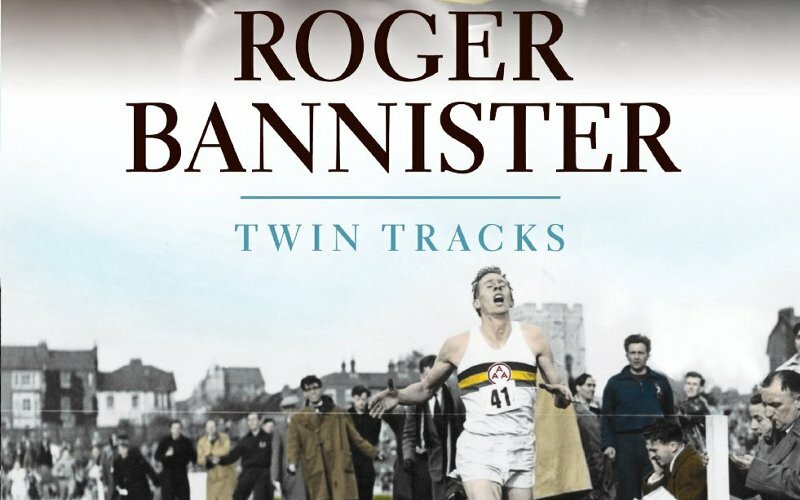 In his autobiography, Twin Tracks, one of the iconic figures of sport tells for the first time the full story of the dedication and talent that led to his unprecedented achievement. This is a rare and special opportunity to meet this legend, with a very limited number of fellow guests, who will enjoy a fine lunch at the Michelin-starred restaurant The Priory. After lunch Sir Roger will speak and take questions and then meet everyone to sign and dedicate his books (which are included in the ticket price). Tickets include an Aperitif, a three-course lunch, coffee and petits fours, as well as 2 copies of Twin Tracks (each £20) – one for you and one to give to someone special.